Digital Revolutions is proud to present the first of many typography based wallpapers in 2009. 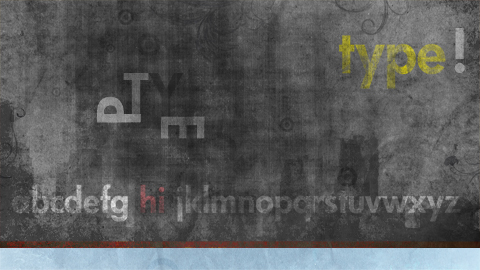 This friendly, abstract wallpaper utilizes type to convey the simplicity of a special message hidden right in the English alphabet. Download this high-resolution, widescreen wallpaper today and enjoy it right on your desktop.